How to Rent the Museum of Vancouver! 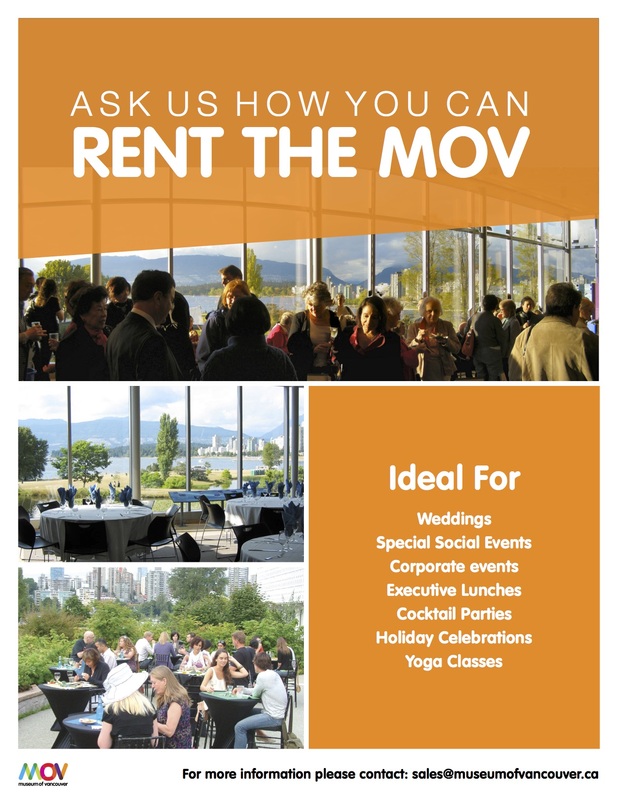 Our partner, the Museum of Vancouver, has beautiful spaces up for rental for various events including holiday events, weddings, and other special social events! The view is simply stunning and we encourage friends and partners looking for venues to check out their deals. 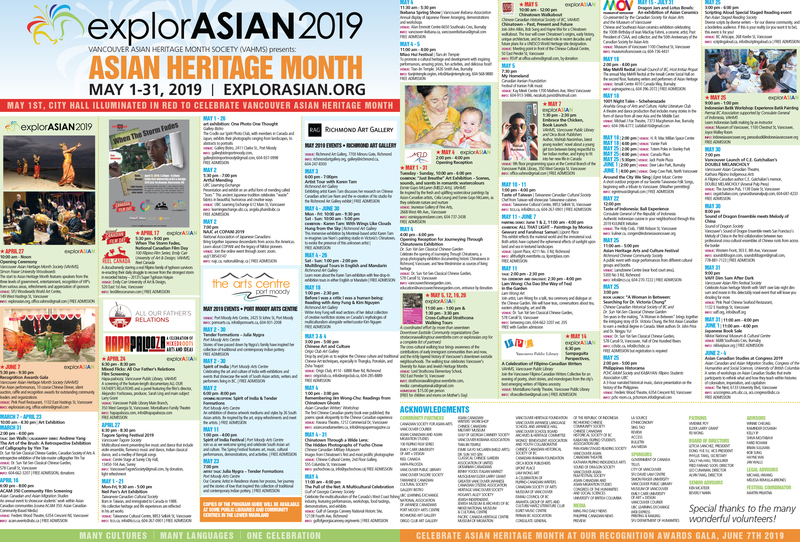 Tags: MOV, Museum of Vancouver, partnership, Promotion. Bookmark the permalink.